The goal of the Nordic Cleantech Open is to promote opportunities for innovative start-up clean-tech companies in the Nordic countries to develop their business ideas and take the necessary steps to become successful, established companies. Each year the jury for the Nordic Cleantech Open selects the 25 best start-up companies. 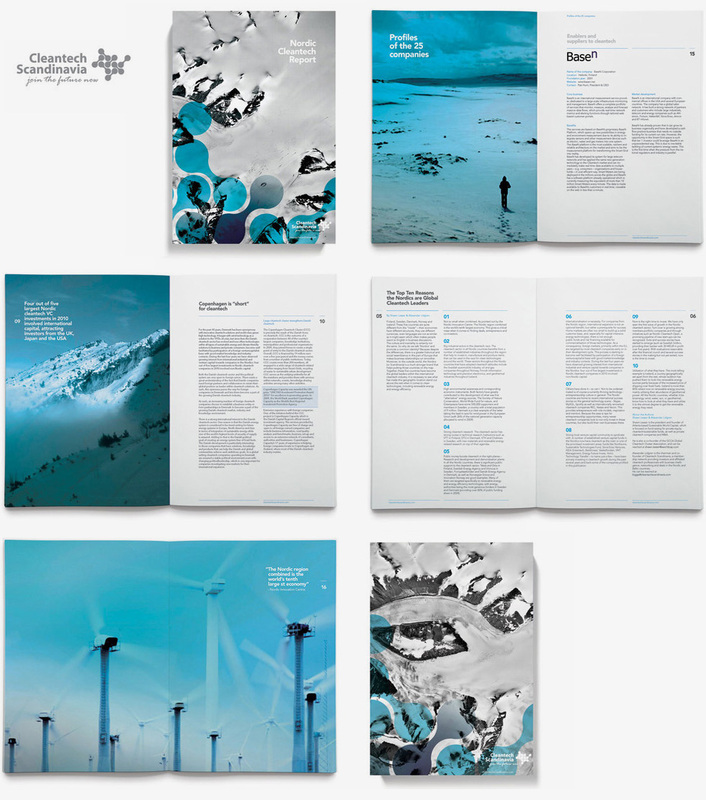 Suscito has produced the annual report “Nordic Cleantech Open Top 25 Companies” in both print and pdf formats. Nordic Cleantech Open also uses Suscito’s newsletter service.